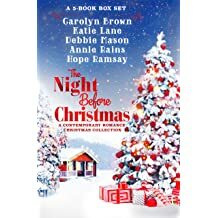 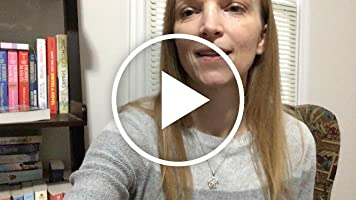 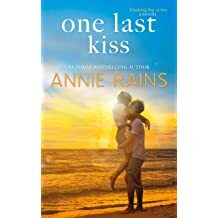 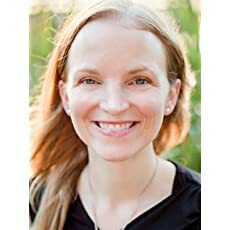 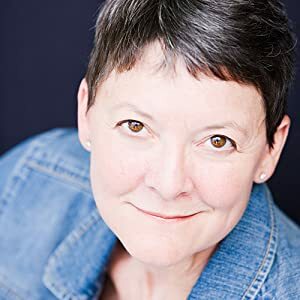 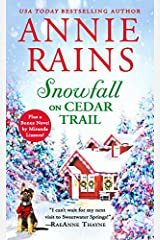 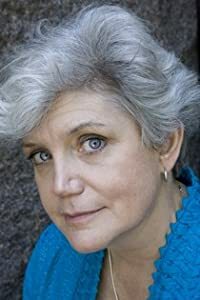 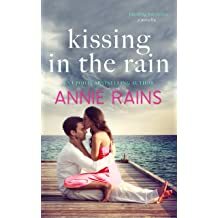 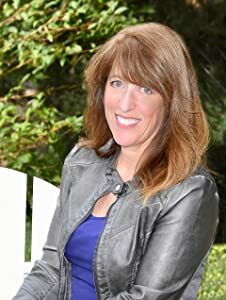 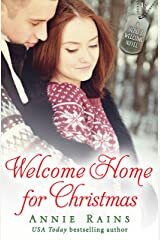 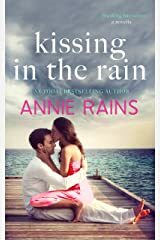 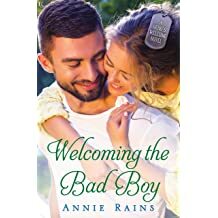 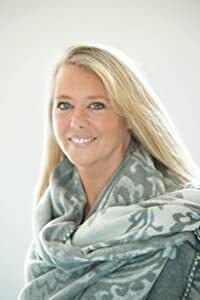 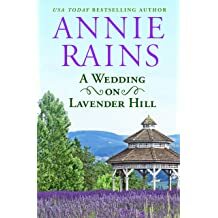 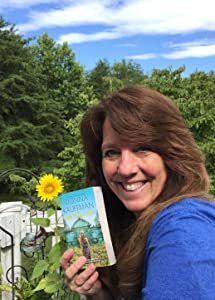 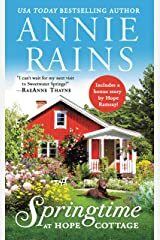 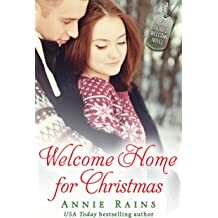 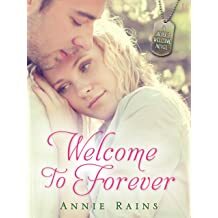 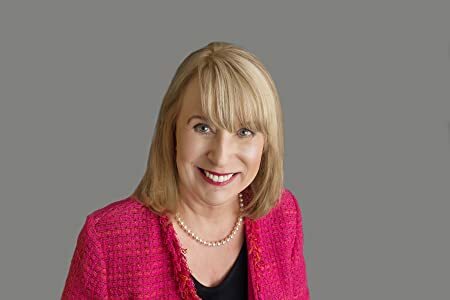 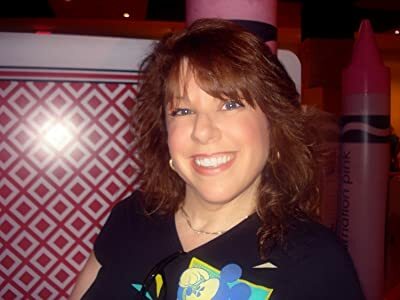 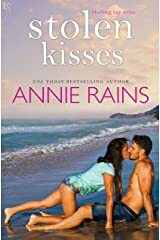 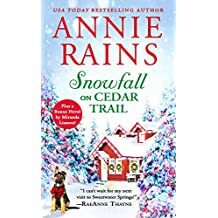 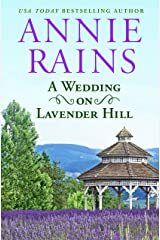 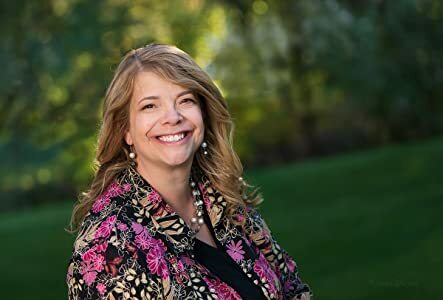 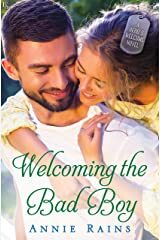 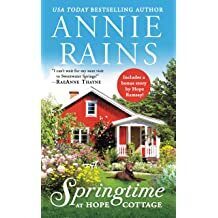 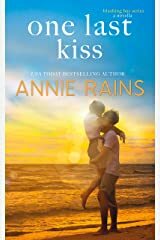 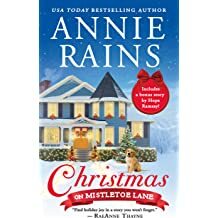 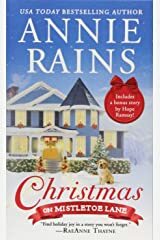 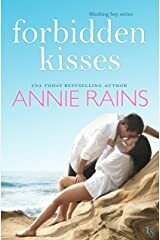 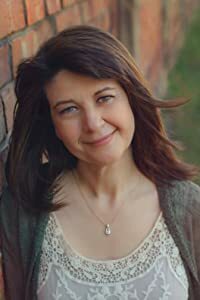 Annie Rains is a contemporary romance author who writes small town love stories set in fictional towns on the coast of North Carolina. 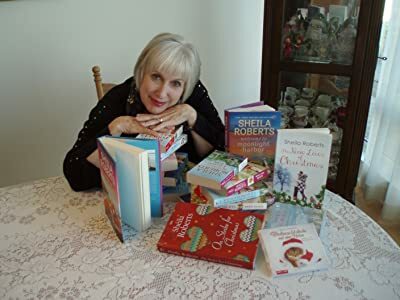 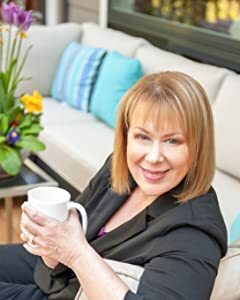 Her books have hit the USA Today and Publisher's Weekly Bestseller lists as well as the Bookscan Bestseller list. 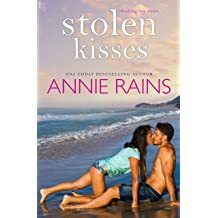 When Annie is not writing, she is spending time on the coast of NC with her husband and 3 kids. 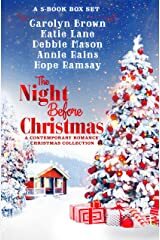 I&apos;m having a FAN GIRL MOMENT!